About 18 months ago, my friend Liz took ownership of a notebook shop and I was a bit jealous excited about it all. Hope House Press sell luxury, hand made, personalised leather notebooks but have recently introduced more items to their shop such as pencil cases and pen sets. 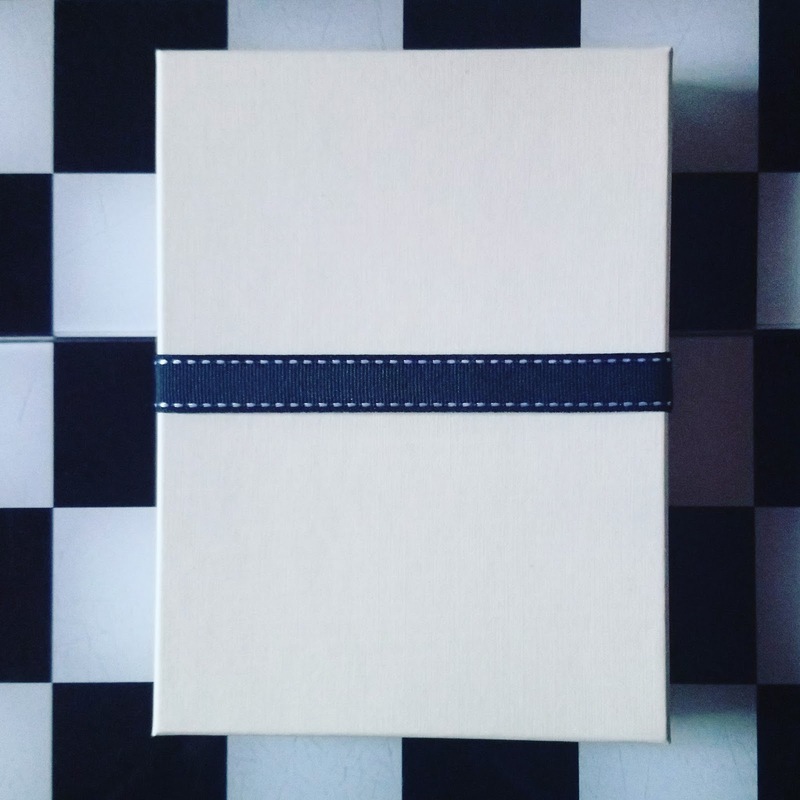 Everything is made to order at their Cambridge studio and I've been lucky enough to receive a few samples along the way, including the diary I'm going to share with you now! I'm already looking at diaries and planners for 2018 as I always have a few dotted around for various uses (personal, work, blog, etc) and Liz wanted to talk to me about their new collection which is based around secret codes. The concept behind one of the diary covers is to include a wordsearch with hidden words that describe the owner. Keeping in with the theme, I went a bit stealth on my Facebook page and asked people to describe me in one word. It was definitely a morale boosting evening (see the full conversation here) however Liz then took a few of these words and designed my diary cover. I also spy a clever placing of "Hope House Press" in there too. This version is A6 size with a charcoal grey leather cover (the leather is the finest softback, real Italian leather) and the paper is approximately 90 GSM which means that you should easily be able to use ink with very little ghosting or bleed-through. I would suggest doing a pen test first though because everyone's ink and pen pressure is different. The 2018 diary has a monthly planner with a month-per-page layout and a weekly planner housing a week-on-2-pages with plenty of writing space. There's also a few pages set aside for notes at the back and a dedicated A-Z name/phone number section. There are also a few pages which have the generic weights and measures conversations, international dialling codes and average temperatures around the world however I would rather forego the inclusion of these to make way for more 'notes' pages as I can guarantee that I'll never use them for referencing. 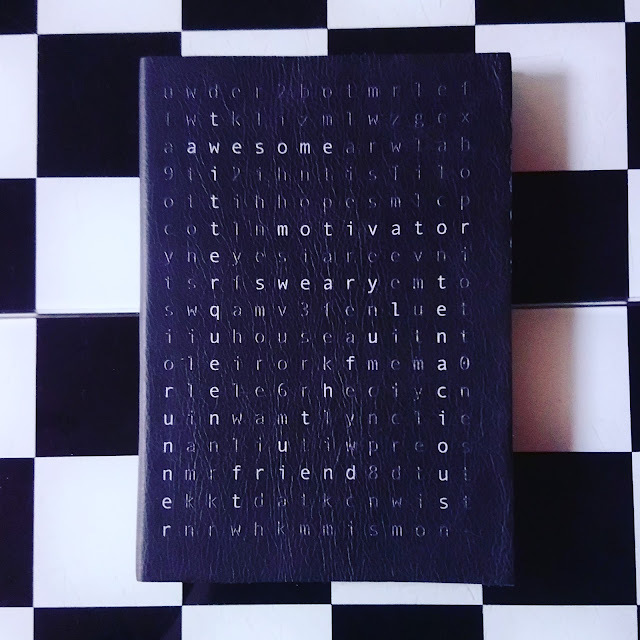 I'm really looking forward to using this diary as it's a great handbag size and surprisingly lightweight which means that I can carry a similar sized notebook for bullet journalling and random daily brain dumps.